Construction Dispute? Missing Documentation? Either One, Let’s C.Y.A.! Construction companies get themselves in trouble…a lot. So much so, that a leading academic research tool (LexisNexis) has a category specifically for construction law. LexisNexis provides computer-assisted legal and business research as well as risk management services. We’ve done our research on legal cases involving construction companies with bad or missing documentation…and the results are terrifying. In addition to academic sources, we’ve also looked at industry publications. And the results? They were the same…terrifying. There is no doubt that people working in the construction industry need to be on top of legal repercussions. Construction companies must protect themselves on the chance that years down the road a customer takes them to court. Without proper documentation, losing the case is highly likely…not to mention very costly and a poor use of valuable resources and time. According to an article published in On-Site Magazine written by Krista Johanson, lawyer at the law firm Borden Ladner Gervais LLP who practices in the area of construction dispute resolution, “The contractor is required to keep detailed records of its accounts”. The defendant claims that the plaintiff has not provided the required documentation for its work, and therefore it does not need to pay the plaintiff until it receives such documentation. The plaintiff should have provided documentation as to actual costs, which would have allowed the general contractor to negotiate a reasonable price, instead of being forced to accept the architect’s valuation. The plaintiff argued the general contractor breached the contract. As the general contractor did not provide documentation of actual costs, the project architects imposed a price reduction of $40,000 for the eliminated work. The issues to be decided on this motion, are whether there exists a genuine issue requiring a trial in relation to the defendant’s right to withhold $265,798.76 on the strength of its allegation that some documentation has not been provided by the plaintiff. The defendant claims that it is not required to pay the outstanding subcontract balance because of outstanding documentation from the plaintiff, its delay claim against the plaintiff, and various back-charges. What is the similarity among all of these legal cases? Documentation compliance. We can’t harp on it enough. 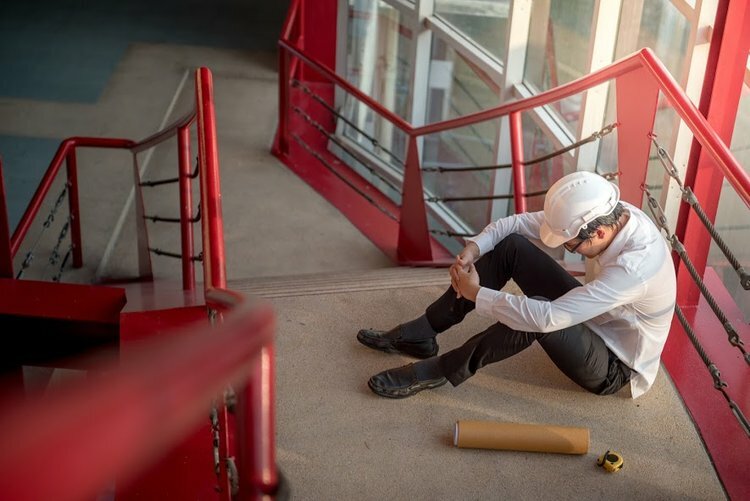 While there have been numerous ways of resolving a construction dispute, we believe in a proactive approach whereby these disputes can be resolved before they even end up in court. Our explanation is simple – maintain proper documentation in a secure place. Don’t be the next legal case we’re reading about. Take control of your documents and ensure they’re being stored in a secure place. Don’t lose sleep about what could happen in the future; have a good night’s sleep knowing you are fully protected. Don’t waste time looking for valuable information. Report with Harbr to ensure safe, secure and accessible reports. Johanson, Krista (2017). Contractors & the Law: An estimate is never “just an estimate”. On-Site Magaine. Found at https://www.on-sitemag.com/features/contractors-the-law/. Lance, Vic (2017). 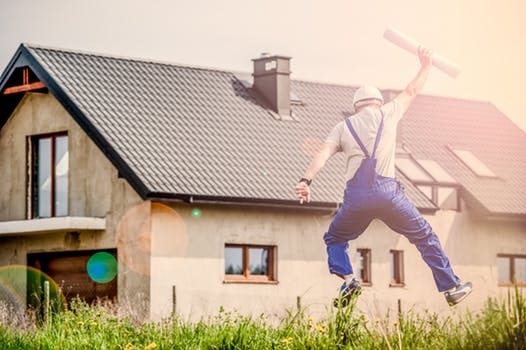 Six Tips for Successfully Resolving Construction Disputes. Construction Executive Risk Management. Found at http://enewsletters.constructionexec.com/riskmanagement/2017/06/six-tips-for-successfully-resolving-construction-disputes/. *Cases extracted from LexisNexis database (2017).